The work samples below show trade press articles that I have written. But of course, I also work with other types of content, such as press releases, case studies, web site content, social media and email campaigns. Industrial maintenance is sizzling hot at the moment. With digitalisation, a range of new technologies are becoming available to maintenance engineers, making plant and equipment more reliable and less costly to operate. One of these technologies is AR, augmented reality. This article was written for XMReality, a company that has pioneered the use of this technology in maintenance. 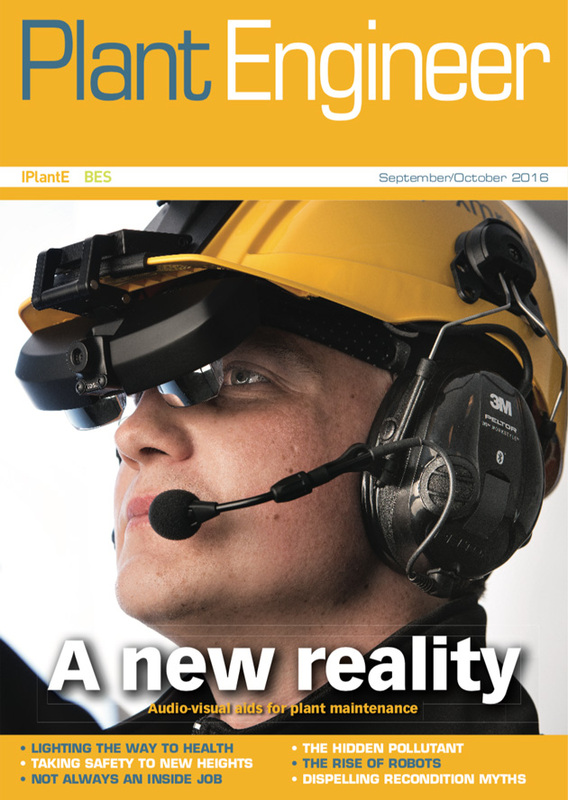 The Plant Engineer is a magazine for maintenance engineers. Autonomous operation is increasingly important in many industries, particularly automotive. The nuclear industry has several decades experience of remote and autonomous operations, as this is the only way this industry can operate. 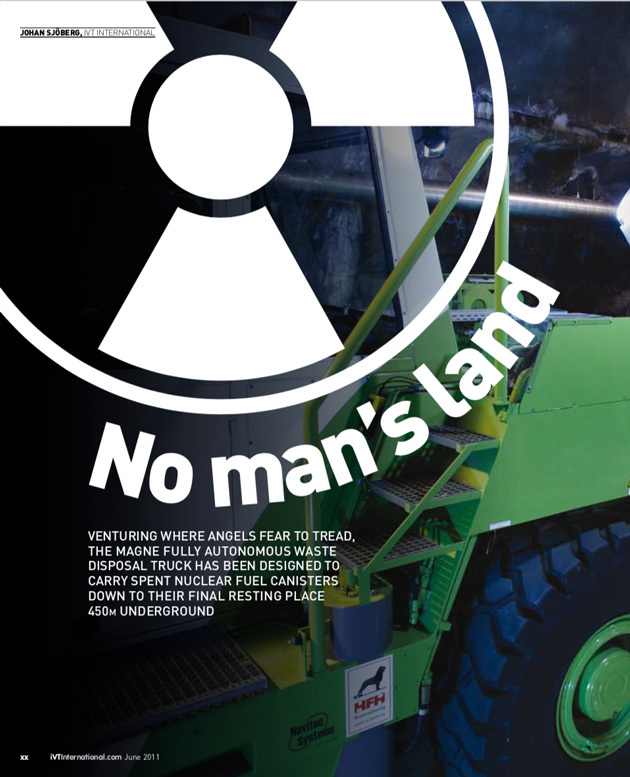 The Magne nuclear waste disposal vehicle combines features from both the nuclear and the automotive industry to move its load safely. The article was written as a freelance assignment from the magazine. Industrial Vehicle Technology International is a magazine for designers of industrial and off-highway vehicles. The world has a growing problem with waste and recycling is the way forward. In Oslo, a pioneering sorting system has been introduced, enabling residents to separate their household waste in the home using different coloured plastic bags. The bags travel in a single stream to the sorting station where they are automatically sorted according to content. The result is higher recovery rates and less costly handling. The article was written for Optibag, a company that has developed this technology. 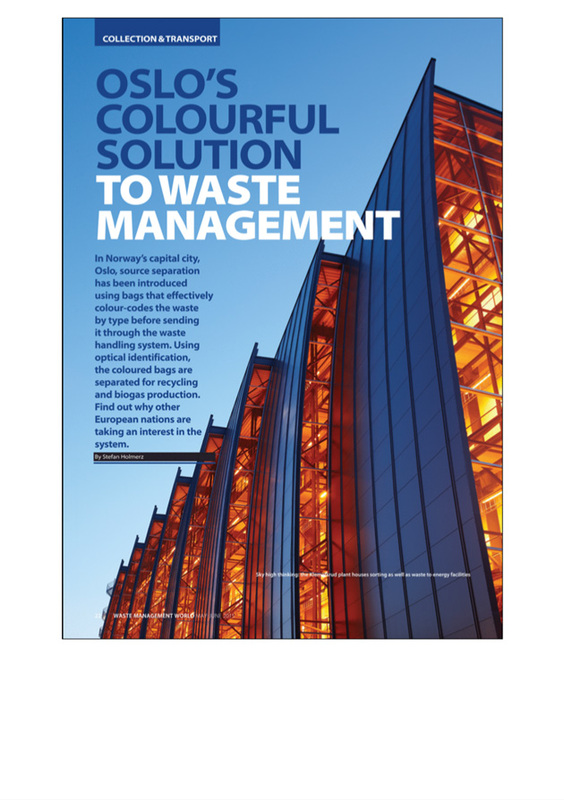 Waste Management World is a magazine for the waste management sector worldwide.